Here is a map demonstrates territory of Kyrgyzstan, of Kazakhstan. actual map of Toktoyan for Garmin. detailed map of Toguzbay with gps calibration for you. actual map of Kara-Chungkur calibrated for gps. actual map of Korumdu this. interesting map of Keng-Suu calibrated presented. 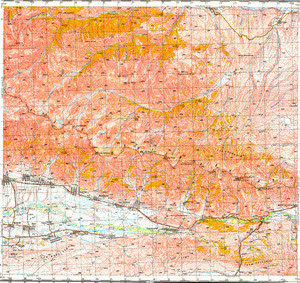 free map of Aral 1 cm to 1 km displayed. interesting map of Chong-Tash for you. topographic map of Tasma 1 cm to 1 km here. actual map of Ming Bulak for gps.